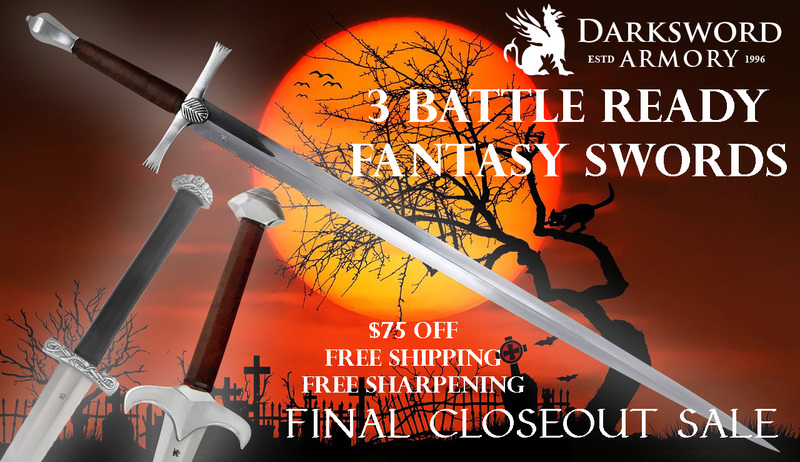 Final Closeout Pricing on 3 Darksword Armoury classic fantasy sword designs. Price includes a basic campaign scabbard (wood core and leather lined) FREE SHIPPING in North America (Canada and USA) and FREE Sharpening. 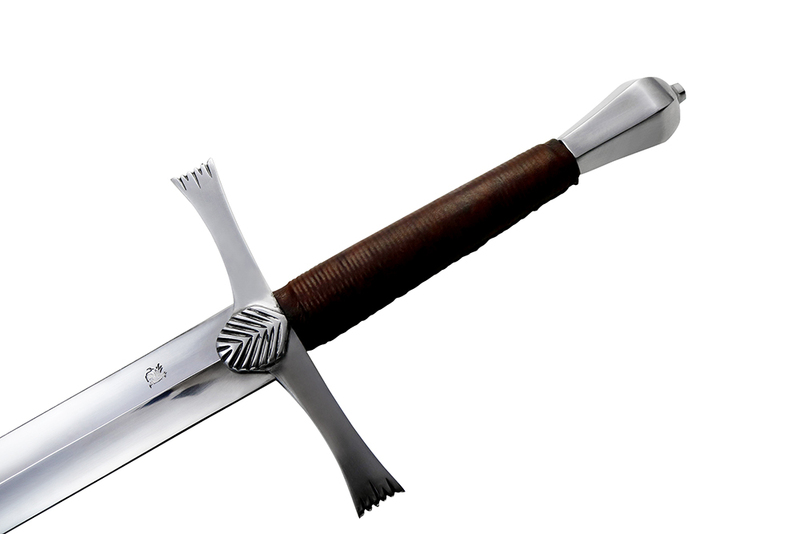 Collectible designs - once they are gone these swords are gone for good. 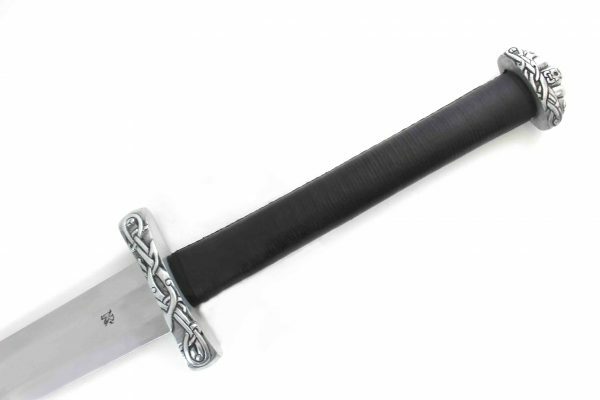 Shipping is a little slow on these as they need to be hand sharpened (by default they come in blunt, but we only sell them as sharps) so please allow up to a week for sharpening and shipping. 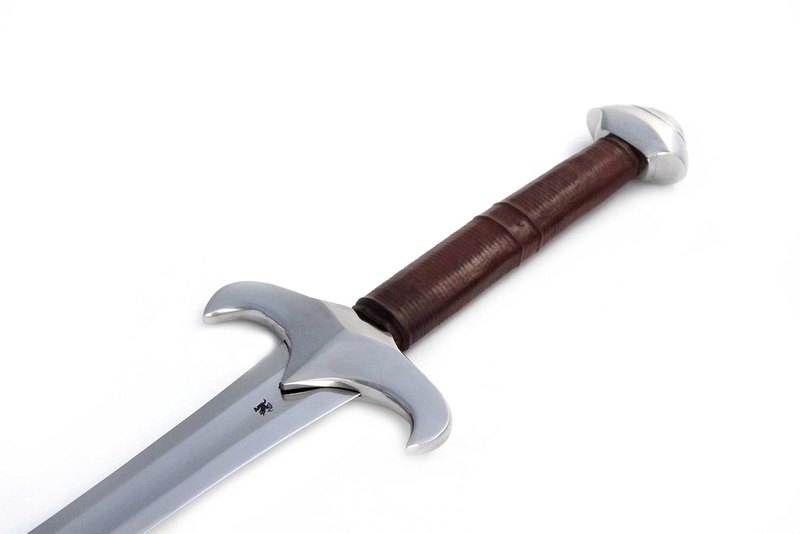 Shipping is FREE to the USA and Canada and sent via Fed Ex, but due to the extreme cost of shipping swords overseas from the manufacturers warehouse in Quebec, international shipping is no longer an option. We apologize for any inconvenience.